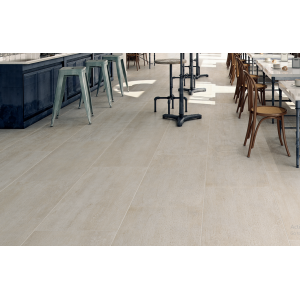 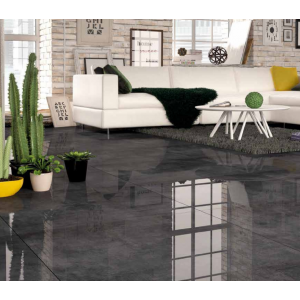 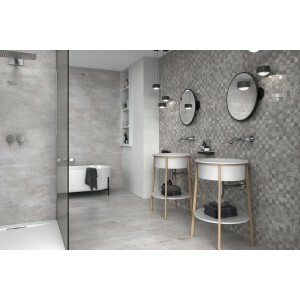 Size(Approx): 45cm x 90cmTiles/M2: 2.48Style: Highend Large format porcelainDeployment: Bathroom And..
Large format are all the range at the moment and in a beautiful dark grey colour you can still h.. 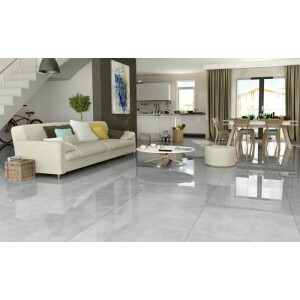 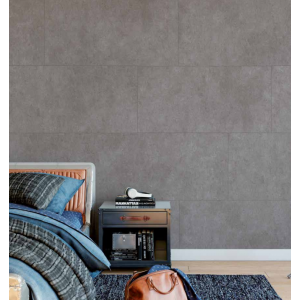 Size(Approx): 80cm x 80cmTiles/M2: 1.56Deployment: Bathroom And Kitchen TilesApplication: Walls And .. 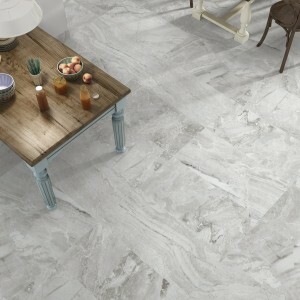 Size(Approx): 60cm x 120cmTiles/M2: 1.39Style: Highend Large format porcelainDeployment: Bathroom An..